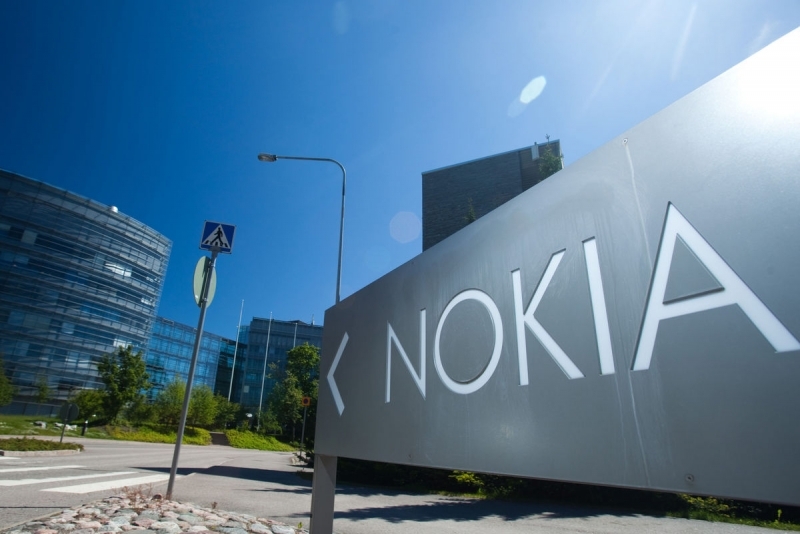 Corporate blackmail is usually something left for a Hollywood script, but according to recent reports, Nokia was the victim of quite a large blackmail and ransom scam some years ago. Just recently making headlines, the crime took place in 2008 when a band of seemingly high tech criminals walked away with a huge chunk of the Finnish smartphone company's cash. The group of criminals extorted the company out of several million euros by apparently threatening to release the source code for part of one of Nokia's mobile operating systems, according to Reuters. However, Finnish MTV claims to have information from sources saying the criminals somehow obtained the encryption key for Symbian and demanded cash not to unleash it on the public. As you likely imagine, Nokia alerted authorities before it actually handed over the cash, but even though law enforcement were eyeing the drop, things apparently didn't go as planned. Nokia was instructed to drop the cash off in a parking lot in Tampere, Finland, which they did, but police were unable to track the culprits and eventually lost track of the money. Reuters reports that Finnish law enforcement is still investigating the now 6 year old case which remains open and unsolved. "We are investigating felony blackmail, with Nokia the injured party," said Detective Chief Inspector Tero Haapala. No further details have been given at this time.